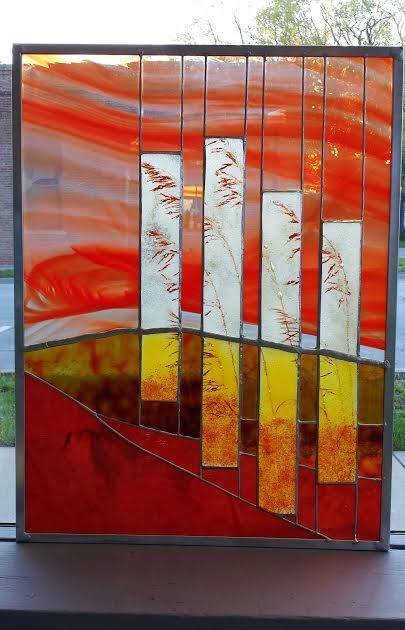 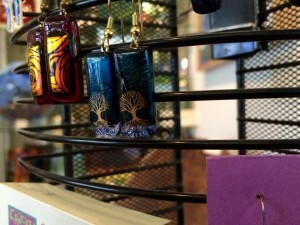 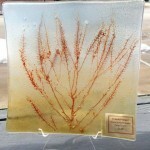 We’re very excited this year to welcome Cracked Glass Art Glass Studio! 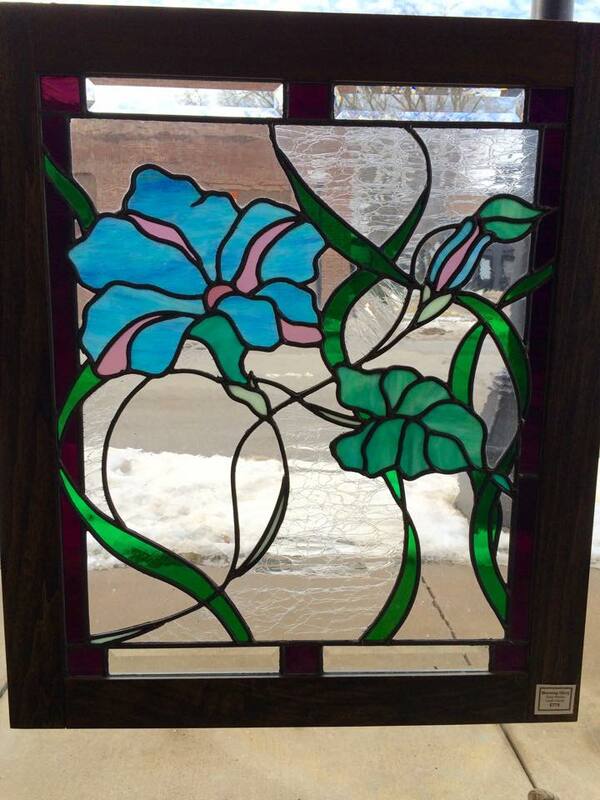 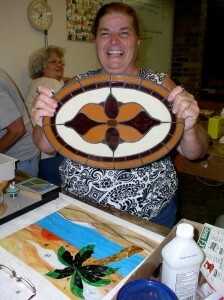 Join them as they make amazing stained glass – their demo will be all afternoon. 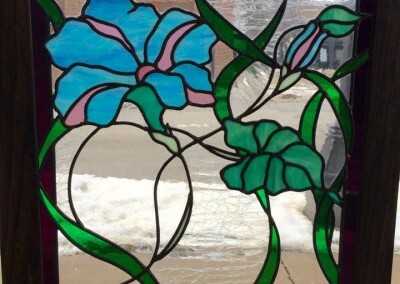 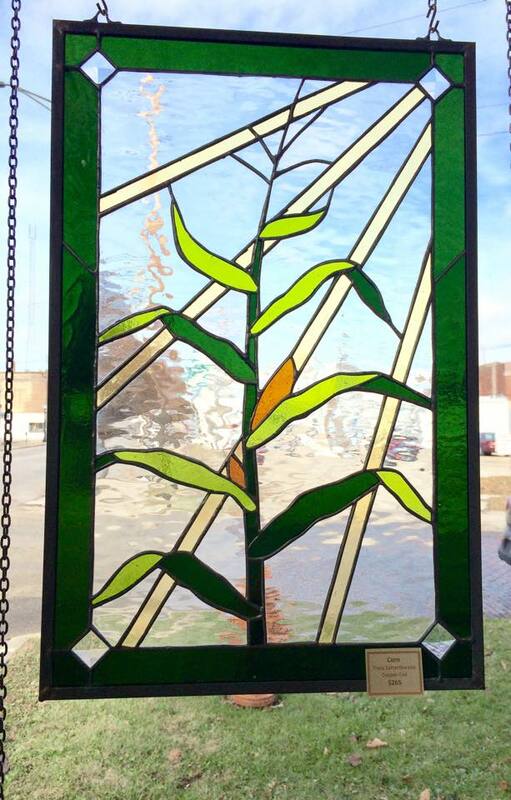 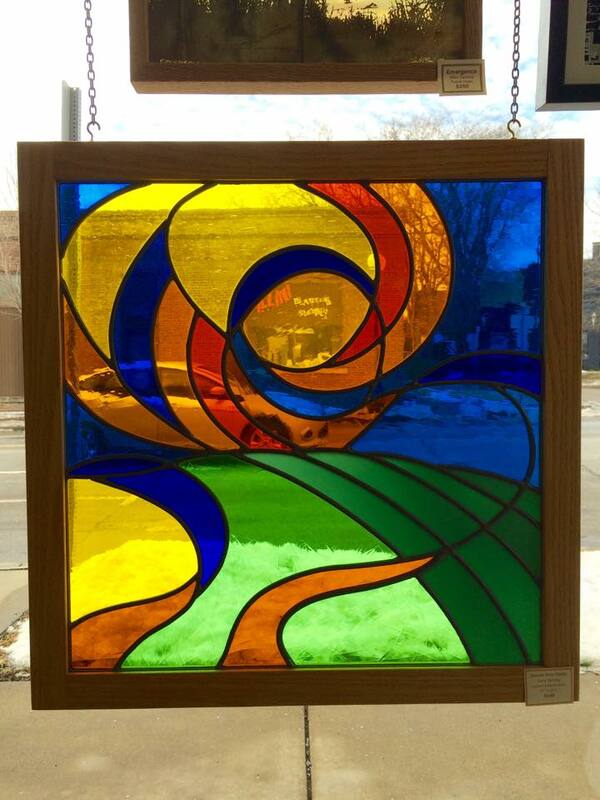 During the live demonstration, a local artist and instructor will be cutting and soldering glass sheets together into stained glass, and answering questions about her work and their classes. 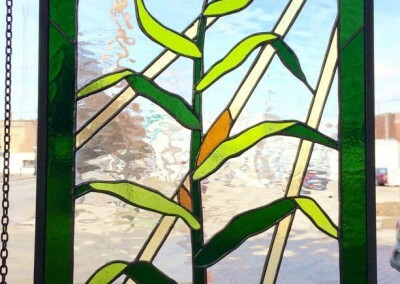 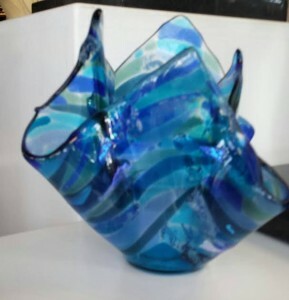 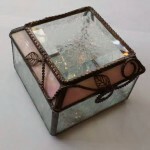 Cracked Glass is a fantastic community resource for makers and artists. 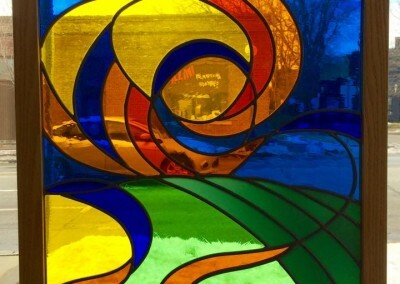 Their space near downtown Champaign (by the park at Boneyard Creek) houses a fine art gallery, studio work space, classes, and supplies store. 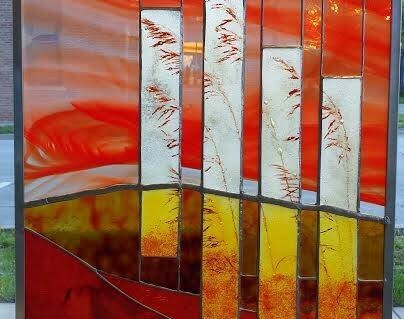 They offer workshops and classes in stained glass and glass fusing for everyone from complete beginners to experienced glass artists in wide age ranges – adults all the way down to budding makers and artists as young as 6.